Buyers can obtain Citric Acid Monohydrate at market-leading rates from us. 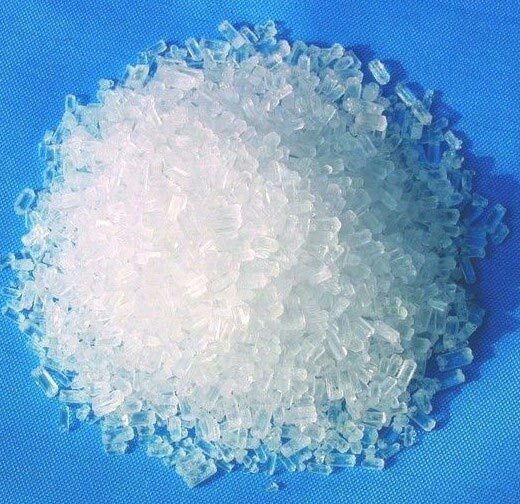 We are counted among the preeminent Suppliers and Exporters of Citric Acid Monohydrate. It is formulated using quality-tested chemical compounds. Bulk orders of the chemical are processed by us as per the specific requirements of the buyers. One can obtain it at reasonable rates. White Crystalline Powder, Colorless Crystals or Granules: pass.